In the ancient times, Anhe Palace was in a position of placing the country into jeopardy. 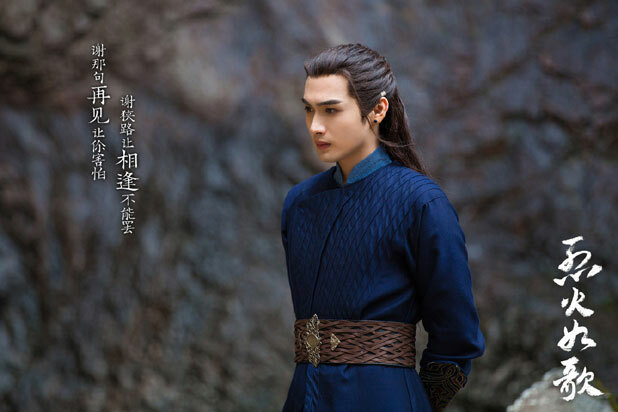 The owner of the palace, An Yeluo (Lai Yi) was in love with his senior An Yeming but An Yeming married a wandering warrior named Zhan Feitian. In order to take revenge on Zhan Feitian, An Yeluo switched his daughter with the son of Lie Mingjing, the master of Liehuo Pavilion. Lie Mingjing named the girl Lie Ruge and Zhan Feitian named the boy Zhan Feng. 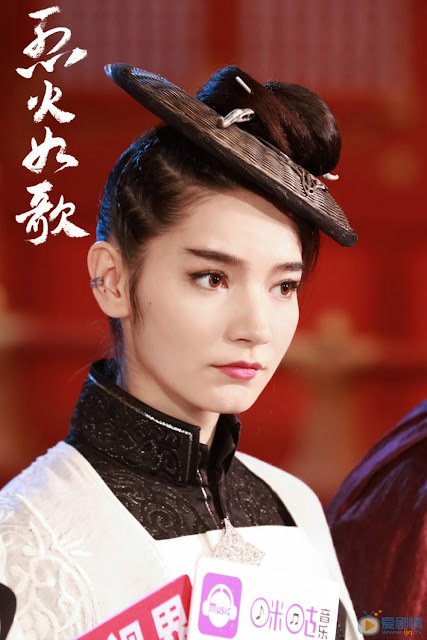 After Zhan Feitian’s death, Lie Mingjing took custody of Zhan Feng. Lie Ruge (Dilireba) grew up with her seniors, Zhan Feng (Zhang Bin Bin) and Yu Zihan (Liu Rui Lin). 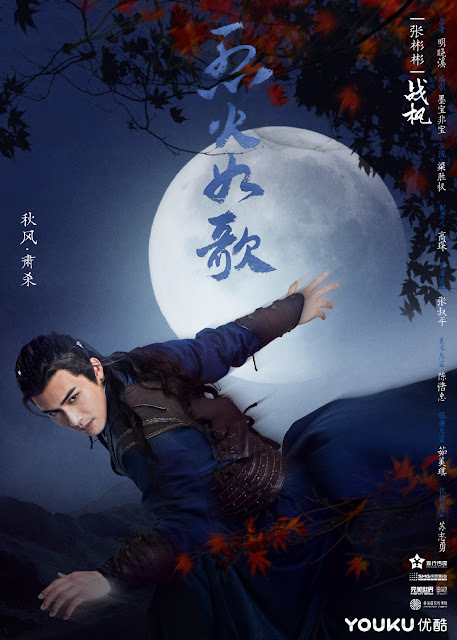 Lie Ruge and Zhan Feng fell in love but An Yeluo, seeing Liehuo Pavilion growing in strength and power, tricked Zhan Feng into believing that Lie Mingjing killed his father Zhan Feitian. This resulted in Zhan Feng breaking up with Lie Ruge, who eventually became acquainted with Yin Xue (Vic Chou), somebody who grew to protect her. Zhan Feng eventually killed Lie Mingjing but shifted the blame to Pili Sect. Eventually, through the housekeeper at Liehuo Pavilion, Zhan Feng learned the truth and decided to get revenge on An Yeluo. Together with Lie Ruge, Yu Zihan, and Yin Xue, they were able to defeat An Yeluo and restore peace to the nation. First Impressions: I say that my feelings about this drama from the first three episodes are mixed. Mostly because Ru Ge isn't all that likeable, and on some level doesn't seem all that rounded or intriguing. Well, mostly because she can be foolish in her decisions.. I get the idea why she chose to find out a reason why, but even at the end she is clinging onto a guy who from what I see doesn't even like her. And is actively showing his dislike. He may be a douchebag and all, but seriously, the deal is to just accept that he doesn't love and don't put yourself into a situation where you're crying tears. Because really, you can break away. She just needs to convince her father which is by all means really understandable. They might be engaged or anything, but the moment the guy starts to be like the brooding jerk that he is, get him out of your life, gal. I mean it. But sadly, no one else thinks she should be doing this. And no one else thinks that perhaps finding someone else will be a better option than trying to chase away the other girl and having Ru Ge win him back. If the guy is like this, he isn't even worth your time. Find a better man, if you ask me. Like I don't know, Yu Zihan who on so many levels cares for her. And is actually one of the people that I like, although he hasn't really given me any reason to fall in love with him or find him entertaining. She could also run away again except this time do something else. Like find her life, and answers. 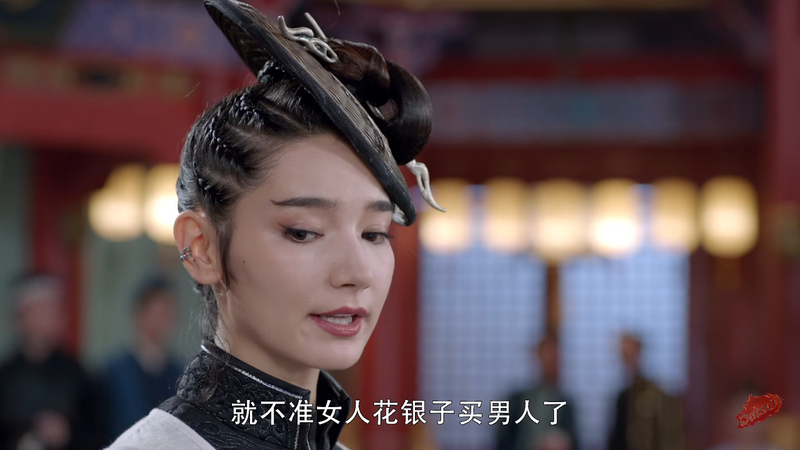 But seriously, that doesn't seem to be a good idea in Cdrama, so we have her clinging onto him like some needy girlfriend when my impression of her is that she is more than capable of taking care of herself. Well, if that decision is cheered on by her family, and most of the people around her. Then I'm not surprised. As for Yin Xue, who is really not pretty. I will say that he is handsome, but pretty, it's just making me burst out laughing. His character is still more intriguing although the introduction scene is the most clunky I have ever seen. But his personality and character is something which catches my eye for now. Such as the way he declared that he will be choosing Ru Ge, and well, naturally the girl was shocked. Although he does do it for another inherent reason, or perhaps reasons, as I don't think he is a straightforward character with predictable motivations. And the acting shows his eccentric and rather feminine style (although his looks beg to differ). And well, he's the one thing that's keeping me watching this drama. As well as these two. For all her weird hairstyle, which I actually find quite intriguing. 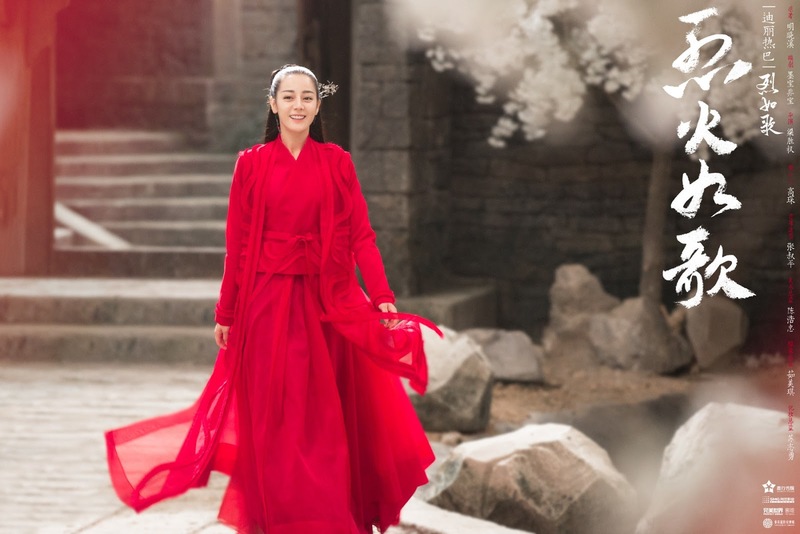 And his character, which isn't beyond going through underhanded means to get what he wants, and her brash personality, and the fact that she was willing to buy Yin Xue at a high price and her strange obsession with him. Well, I like it when she said the one thing that is fair in this world, "Men can buy women with money so why can't women spend money to buy men." But their interactions are actually the most interesting thing to watch as they get themselves somewhere, and act on their own accord. And these three are the most refreshing characters that I have ever seen. And the ones which catch my eye. So overall, I actually like the side characters way more. Which is normal to me, as that has happened to me many times before. The main characters really lacked something with me, with the exception of Yin Xue. Who managed to become a character I will continue the show for. So, whether I'll continue: probably, until it no longer keeps my attention. And if you enjoyed my reviews, check out my blog where I mostly post reviews of books, anime/manga. 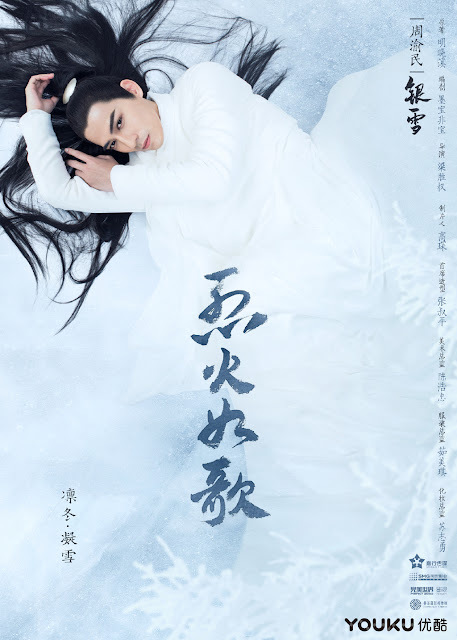 On the occasion, I will gush or rant about Chinese dramas. The acting was not that great. 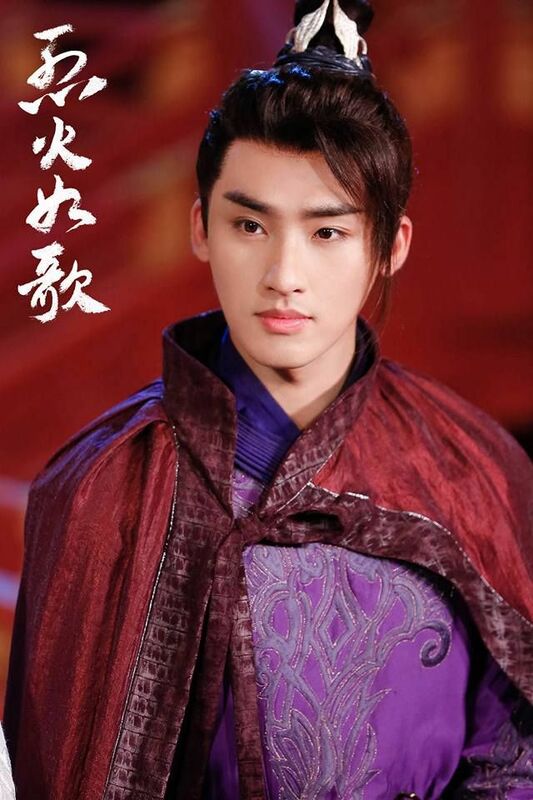 Just watching older dramas like Oh My General, With You, My Huckleberry Friends. You've been commenting the same thing for months. Have you even watched those dramas or are you paid to advertising for them? Overall production quality is disappointing since this was supposed to be a TV drama before it got sold to an online streamer. 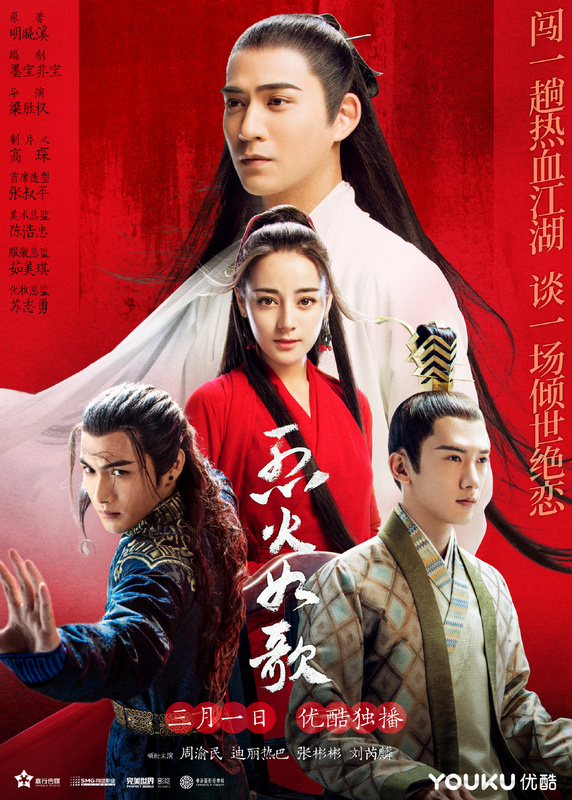 Acting from the main characters is very bland, I should have expected this since none of them are known as good actors but I was still disappointed. I also think the supporting actors are doing better. Strongly agree. It feels like hardly anyone is putting effort to act out a good drama hence giving such poor work. No offense but this show is really not worth watching especially the acting and storyline. I think Zhang Bin Bin is ok. But I agree with the other main leads. This drama feels very "meh" to me for reasons I can't explain. It really doesn't feel like Three Lives Three World's team is behind it. 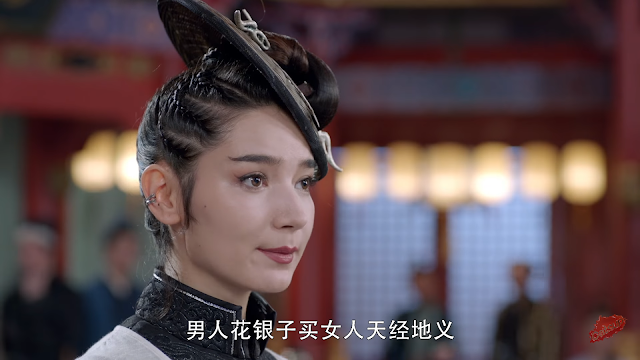 Had such high hopes for the acting, but without Yang Mi a lot of the characters fall really flat! Hoping for improvement in the future. Lol... I don't know why I laughed after I read all these comment. Everyone gave bad feedback. For me, I really enjoyed watching it. This is one of the most enjoyable drama for me this year. I totally agree. I love this drama so much that i cant wait for d nxt ep. I just hope d ending wont be heartbreaking like The King's Woman. I agree, the King's Woman was too much for me sighs. I totally agree. I just finished it yesterday, and I cried on the last part. And the OST's are also worth saving on my playlist. I love the show. I really don't know where the hate is coming from. Does anyone know which episode talks about An YeLuo's background? Very good casting, drama is light. On-and-off chemistry between the main characters. I just think think that the casting was wasted. While the drama is nice, serious attention should have been given by the Director on the over-all story presentation and acting of the lead characters. I just finished watching the last episode .. previously I have watched some spoiler so I know the ending .. but the last episode is, I don't know how to say it, it made me a bit confuse, where / on which part did the dream start ? well, if you haven't finished it, just continue. 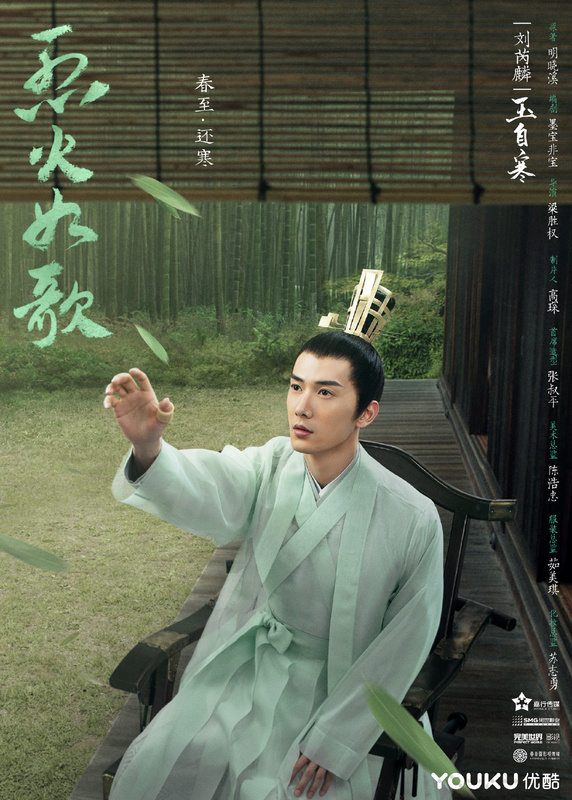 anyway, Yin Xue is the reason why I keep watching this drama, haha .. 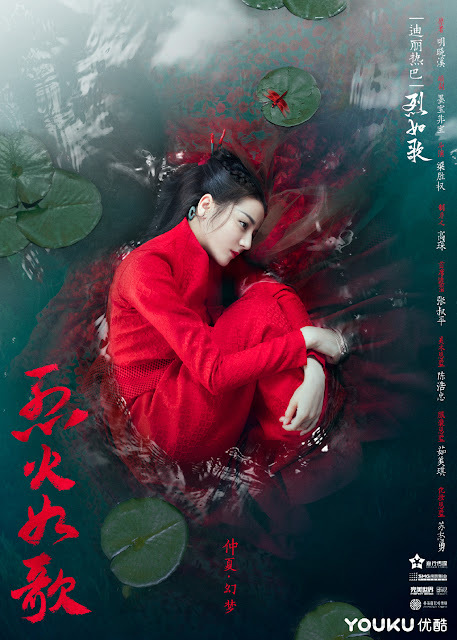 I have watched some dramas but haven't met such character like Yin Xue. I think the way he approached Ru Ge and made her fall in love to him in the end is so sweet ..